Available on iTunes Now! 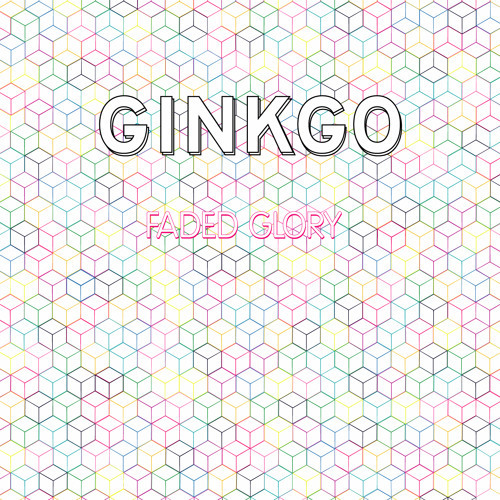 "Faded Glory," the first single from Ginkgo's debut record, Manopause. Ginkgo features Josh Grier and Jeremy Hanson of Tapes 'n Tapes, Rob Skoro, Adam Switlick and Jacob Hanson.